Volkswagen has launched the Polo IQ Drive special edition model in Germany as part of a broader range of IQ Drive cars. Priced from €18,125 and offering a saving of €2,500 over a mid-range Polo Comfortline with a few selected options, just like the Polo Join of 2018, the Polo IQ Drive includes a series of upgrades and special features. 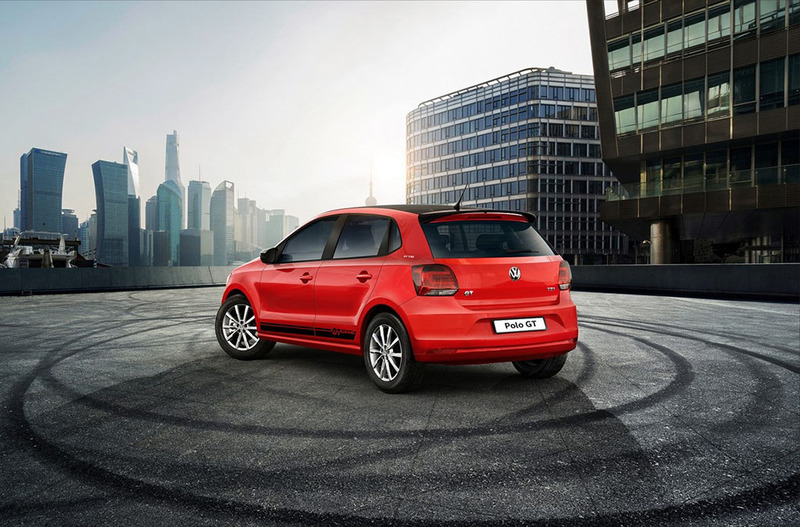 Externally, the Polo IQ Drive gains 5J x 15-inch ‘Dublin’ black and polished alloy wheels, as well as darkened rear windows. 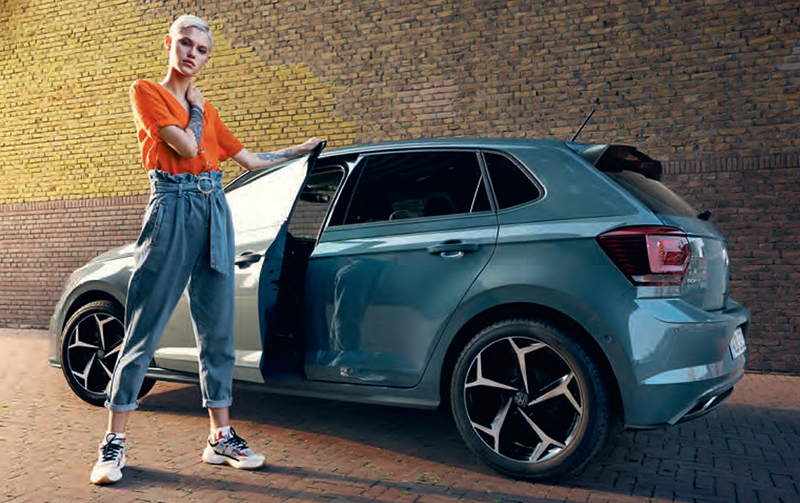 There’s a unique Petroleum Blue Metallic paint finish (other colours are available, too), and if the €1,450 ‘IQ Drive Plus’ box is ticked, 16-inch ‘Sebring’ rims become standard, along with ‘Climatronic’ climate control and Volkswagen’s Composition Media infotainment system. 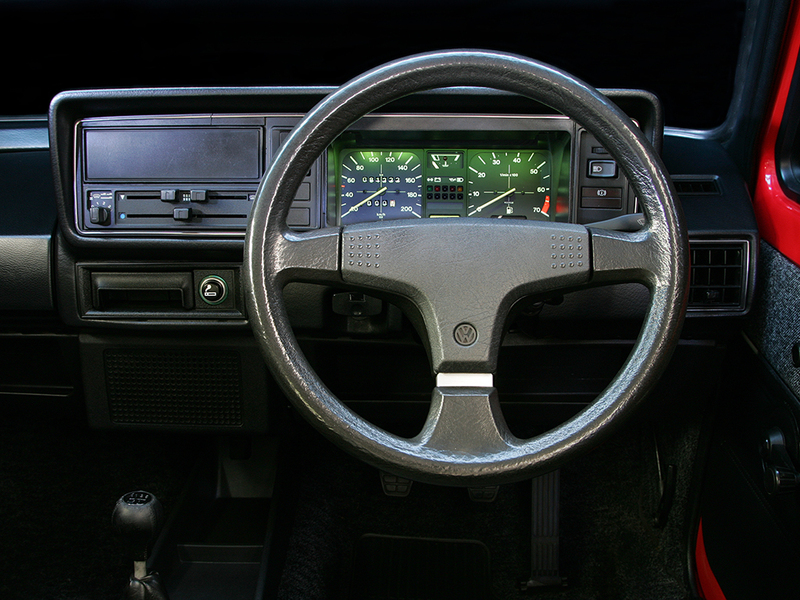 Inside, more style is added by way of brushed stainless steel sports pedals, a multifunction leather-rimmed steering wheel, unique ‘Cushion’ seat trim, and a Limestone Grey Metallic dashpad. Sold on the intelligent driving features of its ‘IQ Drive’ billing, the latest Polo special edition includes a suite of safety technologies as standard. As well as blind spot warning and parking assist systems, Volkswagen’s ACC automatic distance control also features on the Polo IQ Drive. For added safety, smartphones can also be accessed by the optional Car-Net App-Connect system which offers Apple CarPlay and Android Auto connectivity. 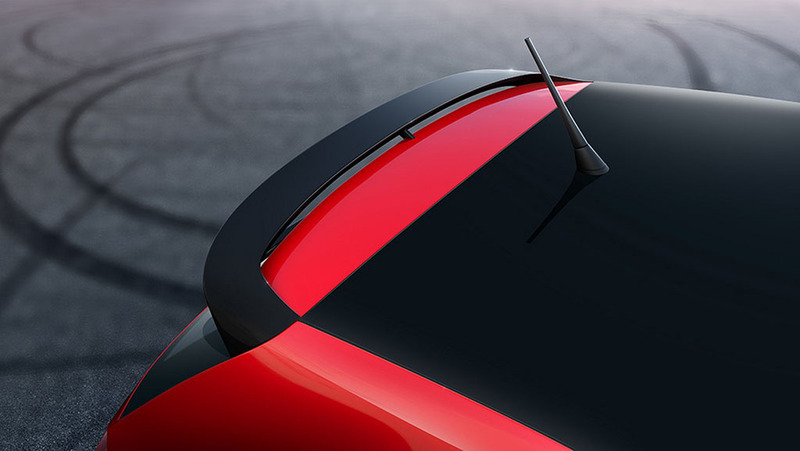 Other Polo IQ features include rain-sensing wipers, the ‘Front Assist’ automatic braking system, and a low washer fluid warning light. If a sports Polo is nearer the mark, the €1,285 ‘R-Line’ package adds black and diamond-turned 7J x 17-inch ‘Bonneville’ alloy wheels wrapped in 215/45 R17 tyres, as well as a special ‘R-Line’ front and rear bumpers with gloss black inserts, a rear spoiler, and sill extensions. If that’s still not enough, the €320 ‘Sport’ package which includes the Polo GTI’s ‘XDS’ electronic differential and lowered sports suspension can also be optioned. 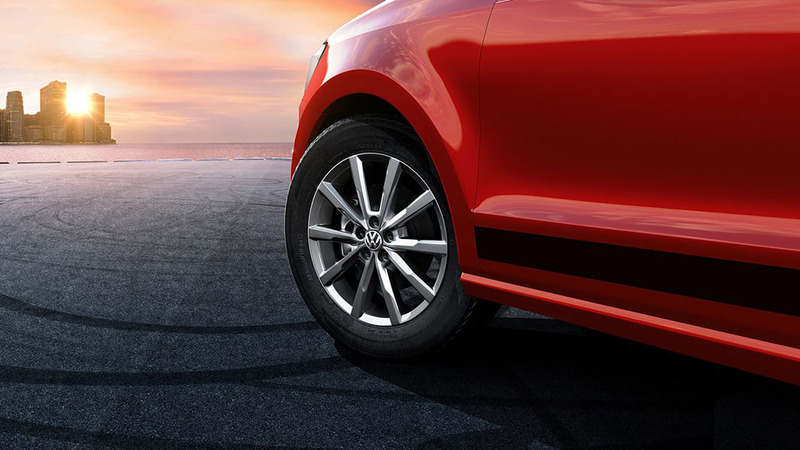 With a firm remit of style and technology, no versions of the the Polo IQ Drive will set the world on fire. Petrol engines range from the 1.0-litre 64bhp normally-aspirated unit through to the turbocharged 1.0-litre 113bhp TSI, and a brace of turbocharged diesels are offered in 79 or 94bhp states of tune. Depending on engine, a range of five and six-speed manual gearboxes can be selected, as well as seven-speed version of Volkswagen’s DSG transmission. The Polo IQ Drive is priced from €18,125 for the 1.0-litre 64bhp car, rising to €24,075 for the 94bhp 1.0-litre TDI SCR. 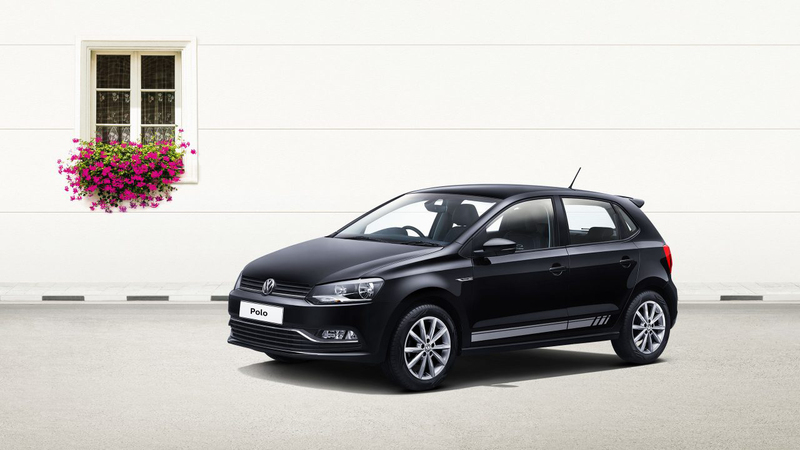 For more information on the latest addition to the Polo range, head over to Volkswagen’s German website. As the fifth-generation Polo gets ready to become another past generation of VW’s small car, Volkswagen Group Australia has announced two new ‘purpose-built’ models. 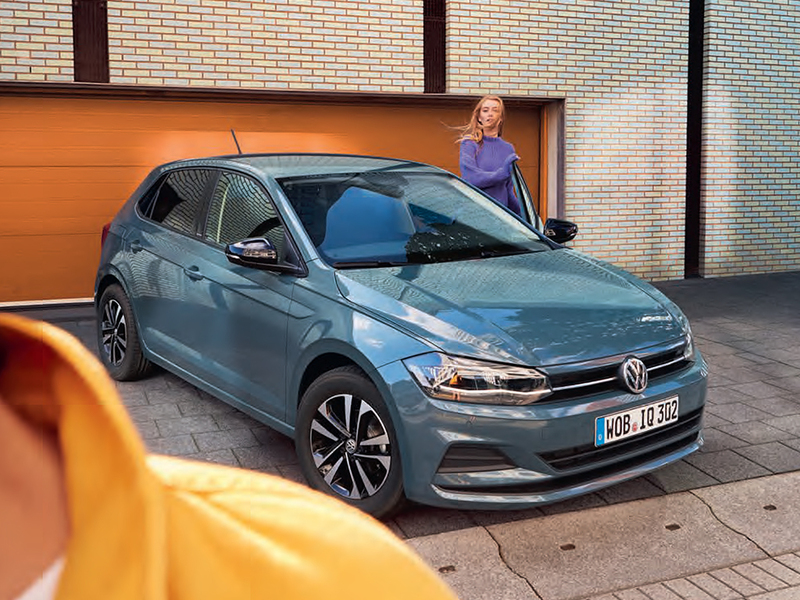 The Polo Urban and Urban+ replace the outgoing Polo Trendline and Comfortline respectively, and come with extra kit for the same price when compared to the cars they oust. 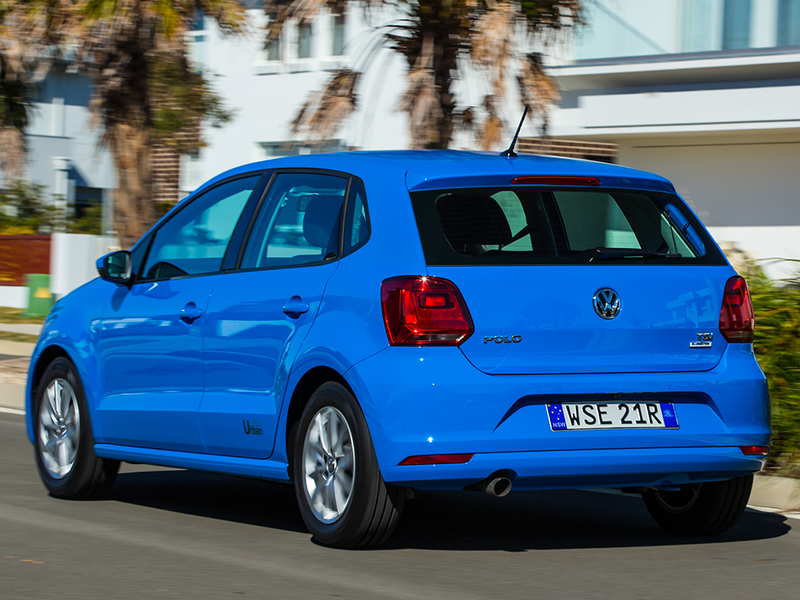 The Polo Urban is now the entry-level model to the Australian small Volkswagen range, and adds $1,500-worth of additional features. Its enhanced specification includes 15-inch ‘Tosca’ alloy wheels; illuminated vanity mirrors; a leather-trimmed steering wheel, handbrake lever and gear knob; a multi-function display; and ‘Urban’ badging. Move up to a Polo Urban+ however, and the added value increases to around $3,000 in extra equipment. 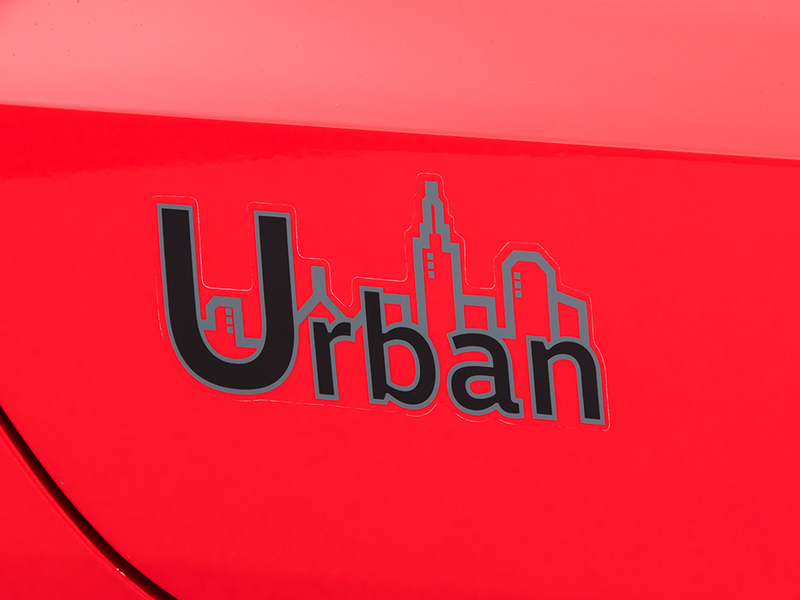 Among the additional goodies are 16-inch ‘Portago’ alloy wheels; automatic headlights; dark-tinted windows; driver fatigue detection system; front fog lights; rain-sensing wipers; and, yes, you’ve guessed it, ‘Urban+’ badging. Inside, there is an auto-dimming rear view mirror; climate control; heated ‘comfort’ sports seats with alcantara trim; front footwell lighting; as well as chrome and silver decorative trim. Metallic paint is a $500 supplement, and buyers can also now choose the Flash Red colour, previously only available on the Polo GTI. Additional upgrades include a new $1,800 Driver Assistance Package for the Urban+ which includes adaptive cruise control; front assist and emergency braking systems; a ‘Discover Media’ navigation system, as well as front and rear parking sensors. Both the new models are powered by a 1.2-litre TSI petrol engine, tuned for 89bhp in the Urban, and 108bhp in the Urban+. Both the Polo Urban and Urban+ will be available until the arrival of the all-new sixth-generation model, which had its world premiere in Berlin in June, and is due to arrive in Australian showrooms in March 2018. As if GTI and GT TSI and TDI versions weren’t enough, Volkswagen India has announced the new Polo GT Sport, a limited edition ‘warm’ model. 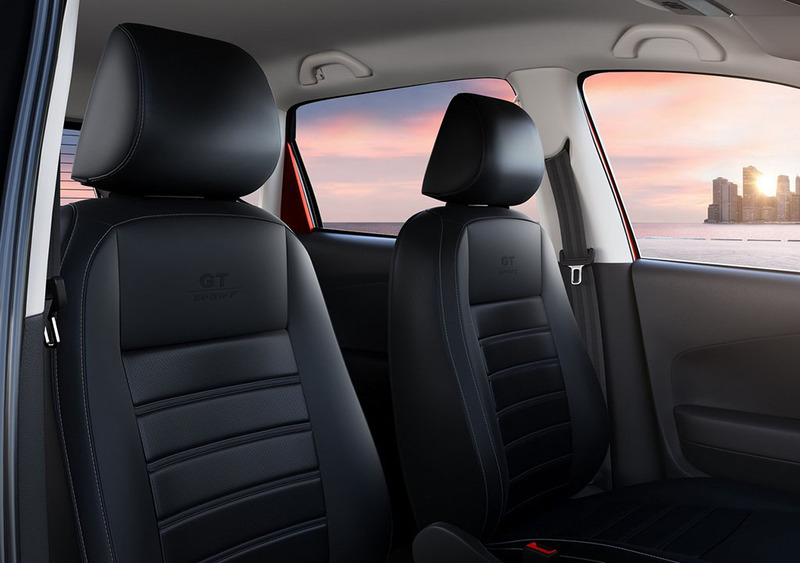 A ‘combination of power and efficiency’ is what the Polo GT Sport is all about, and like the standard GT model on which it is based, the new car is available with both TSI petrol and TDI diesel engines. A host of exterior and interior updates differentiate the GT Sport from its lesser limited sibling. 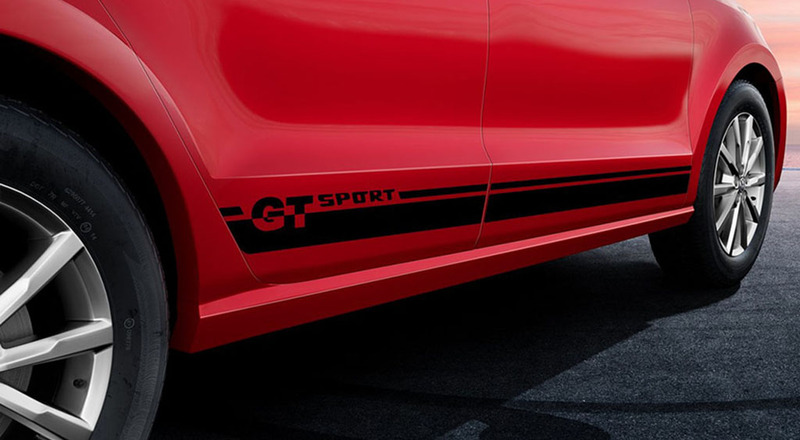 Outside, a gloss black spoiler, roof foil, ‘GT Sport’ side decals and 16-inch ‘Portago’ alloy wheels mark out the Polo GT Sport, while inside there are leatherette ‘GT Sport’-embossed seat covers. As limited as the – non-specified – production run is the choice of colours, with only Candy White and Flash Red the finishes available. 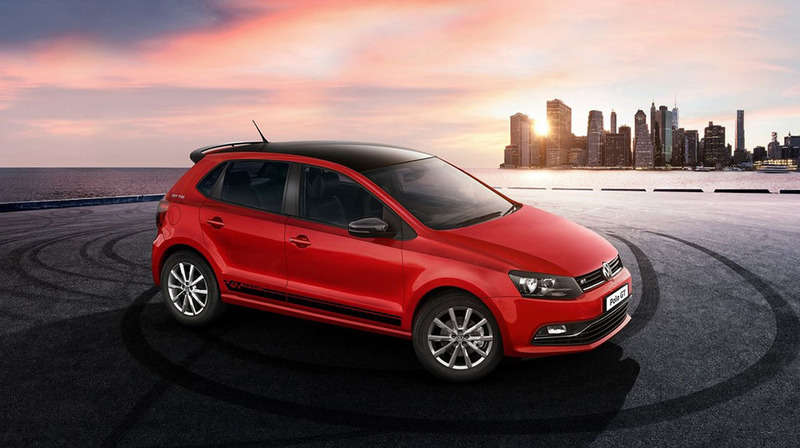 Mechanically, the Polo GT Sport is unchanged from the standard Indian-market Polo GT. That means an option of 1.2-litre 103bhp TSI turbocharged petrol or 1.5-litre 107bhp TDI diesel engines mated to either seven-speed DSG (GT TSI) or five-speed manual (GT TDI) transmissions. 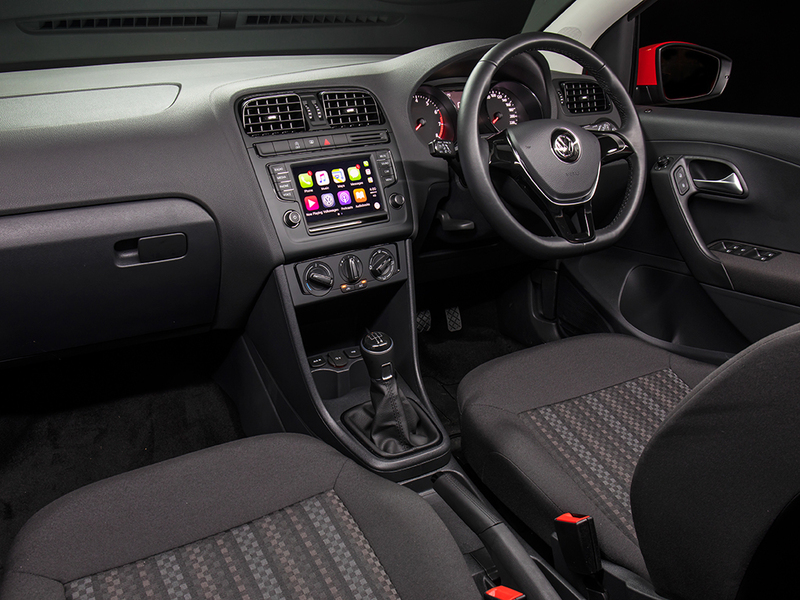 Standard Polo GT features such as aluminium pedals and electrically-folding mirrors remain. The 2017 Volkswagen Polo GT TSI Sport is priced at INR 9.11 lakh, while the Polo GT TDI Sport costs INR 9.21 lakh (both ex-showroom Delhi). Find out more details about the limited edition Polo GT Sport on the special Volkswagen India website, while learn about the standard features of the Polo GT by clicking this link. 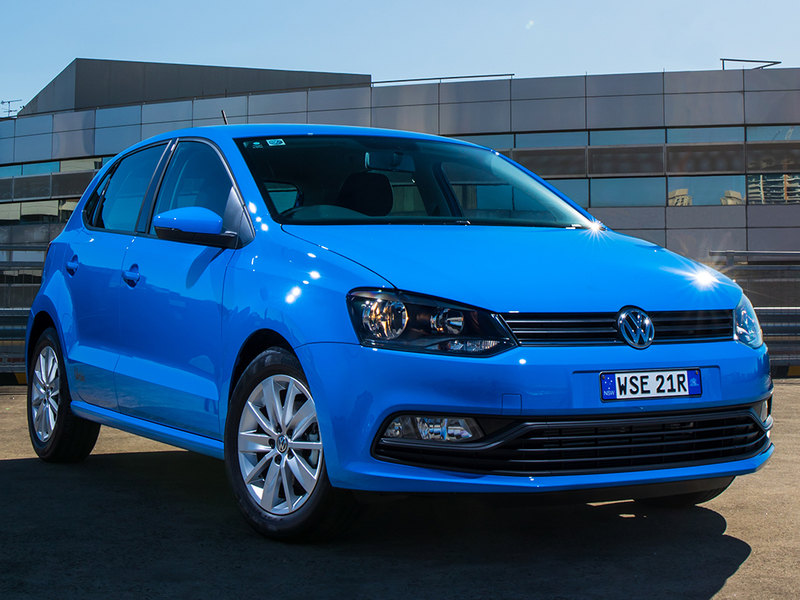 Volkswagen South Africa has revived its iconic ‘Citi’ name for a new special edition version of the best-selling Polo Vivo. 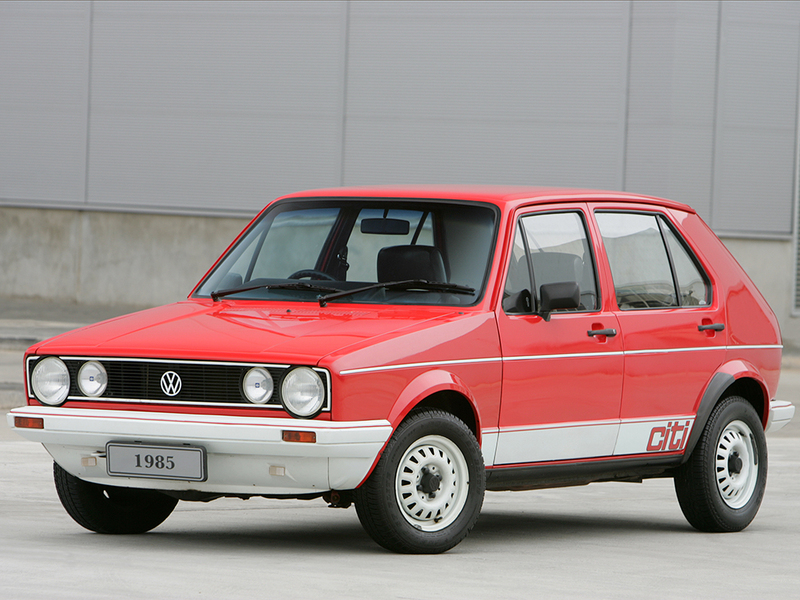 Most Volkswagen fans will know the nameplate when applied to the Citi Golf, South Africa’s version of the first-generation Golf which stayed on sale as an inexpensive entry-level car after the second-generation of the venerable hatchback was introduced in 1984. 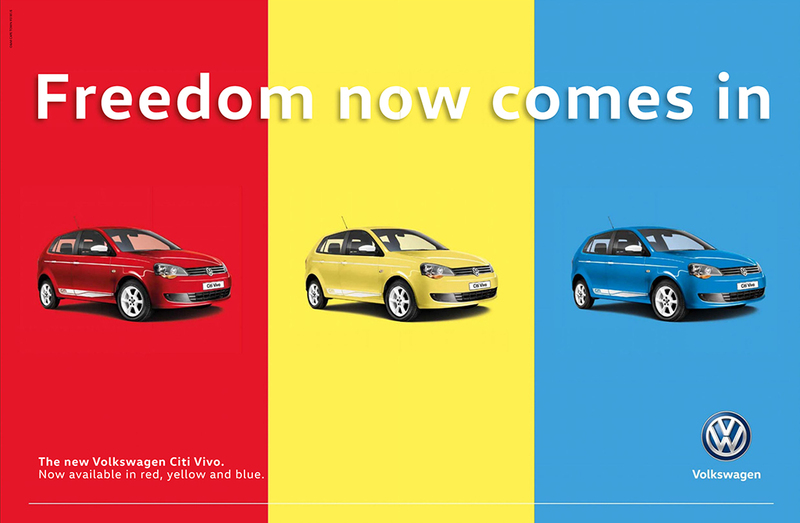 Keeping with the spirit of the original Citi Golf, the Citi Vivo is available in a similar vibrant Flash Red, Sunflower Yellow and Cornflower Blue palette as South Africa’s popular Volkswagen, which finally ended production in 2009. 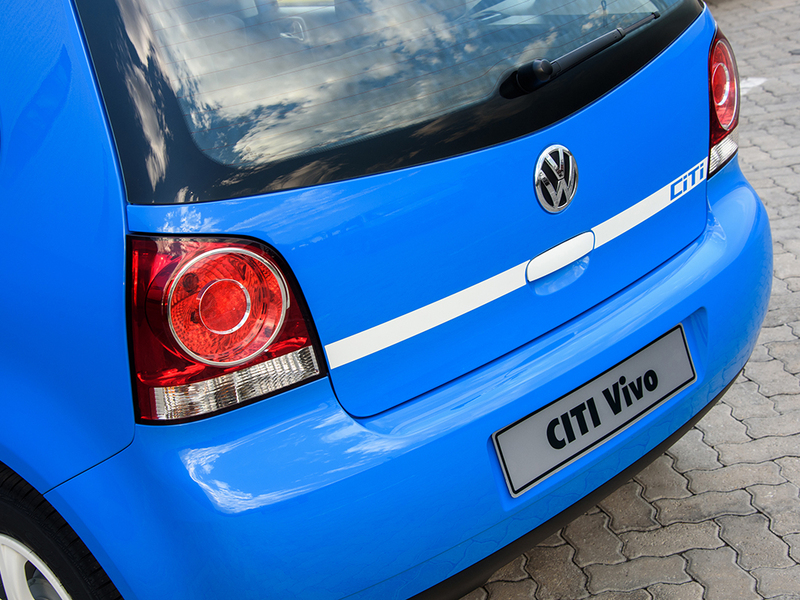 Over 377,000 Citi Golfs were built, but the series of Citi Vivo specials will be much rarer, with Volkswagen South Africa stating that only 2,000 examples will be made. The Citi Vivo is based on the 74bhp/55kW 1.4 Conceptline entry-level model. 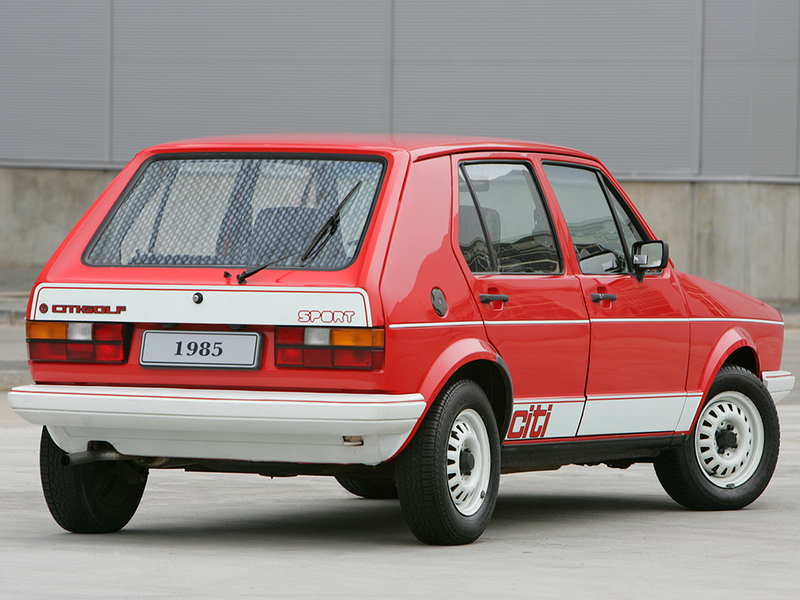 In addition, the Citi Vivo gains white-painted 15-inch ‘Lakeside’ alloy wheels, door mirror caps, door handles and tailgate release, all of which evoke the image of the Citi Golf, helped by the extensive white ‘CiTi’ decals along the sides and across the rear hatch. Extra equipment also includes an alarm, cruise control, front electric windows as well as front fog lights. The Polo Vivo was introduced in 2010, and has been the best-selling passenger car in South Africa for the past six years, with 229,300 hatchback and saloon models finding homes. In 2016 alone, 28,830 Polo Vivos were delivered to customers, and the car has the best resale value in its class. 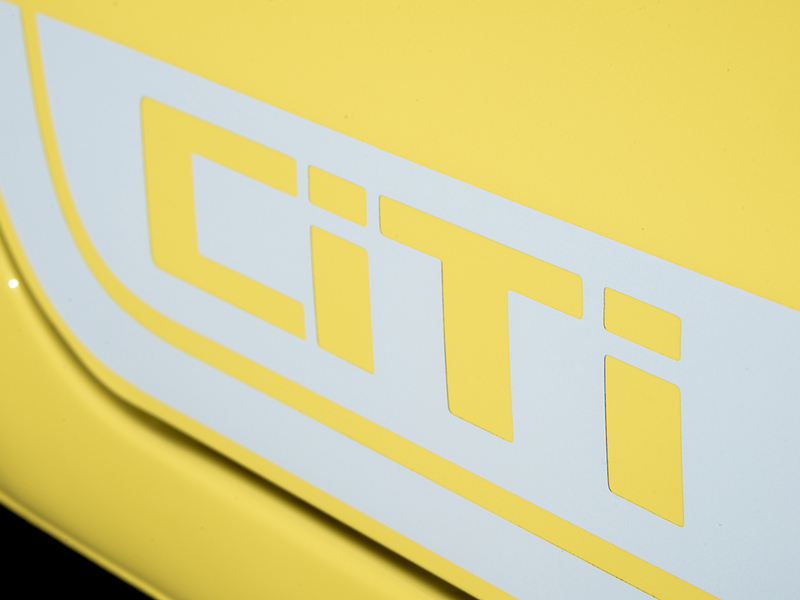 The Citi Golf’s popularity meanwhile was in part gained from the quirky and humorous television and print adverts that told a uniquely South Africa story. 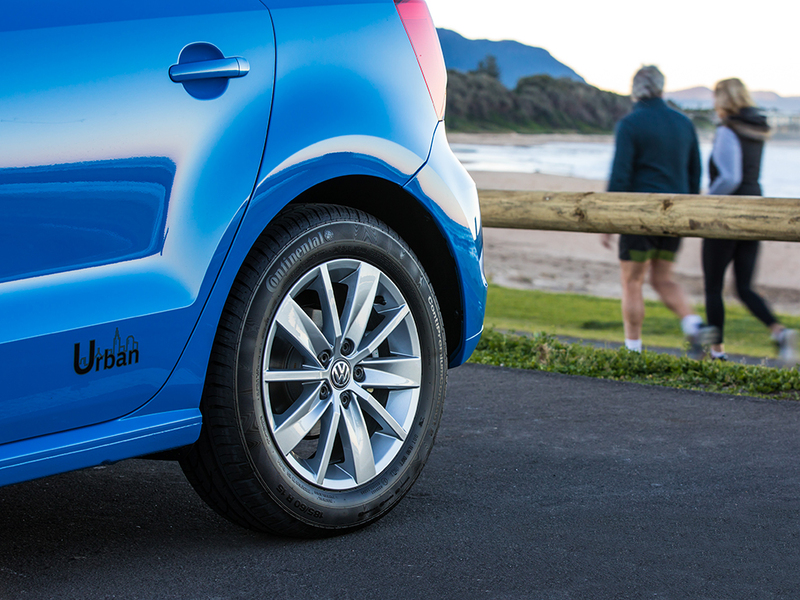 ‘There is no better way to celebrate the success of the Polo Vivo as the best-selling passenger car in South Africa than to pay homage to its iconic predecessor, Citi Golf. 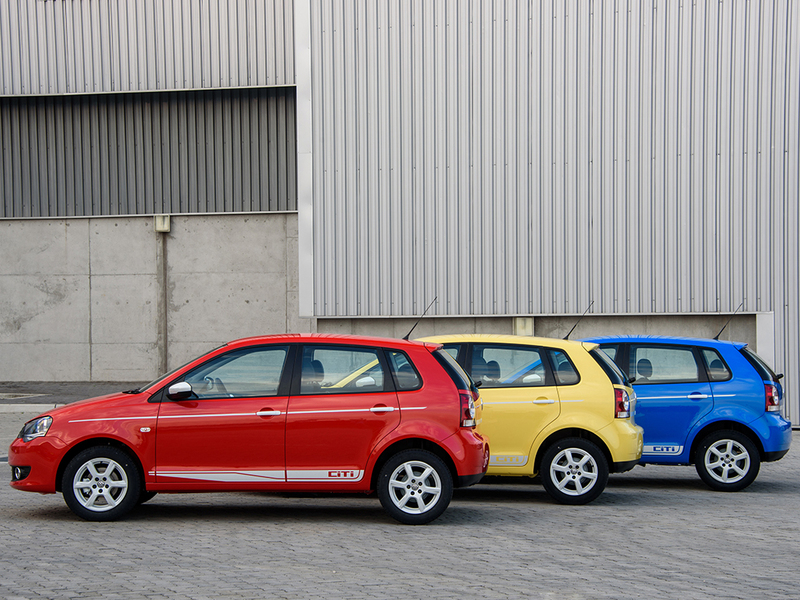 The three colours of Red, Yellow and Blue are synonymous with the Citi Golf and it was fitting for us to use them as the only colours for Citi Vivo,’ said Stefan Mecha, Director, Sales and Marketing at Volkswagen Group South Africa. The Citi Vivo is available to order now and costs R177,300. 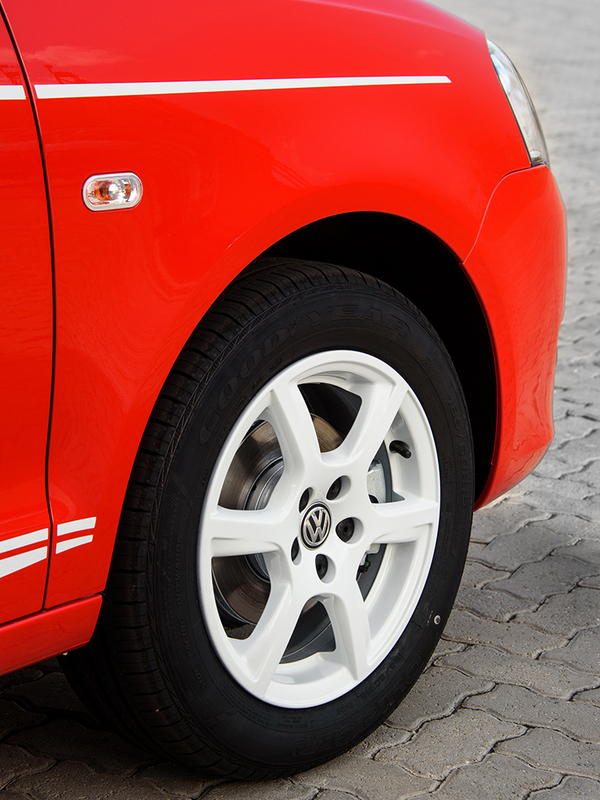 For more information, visit the Volkswagen South Africa website.